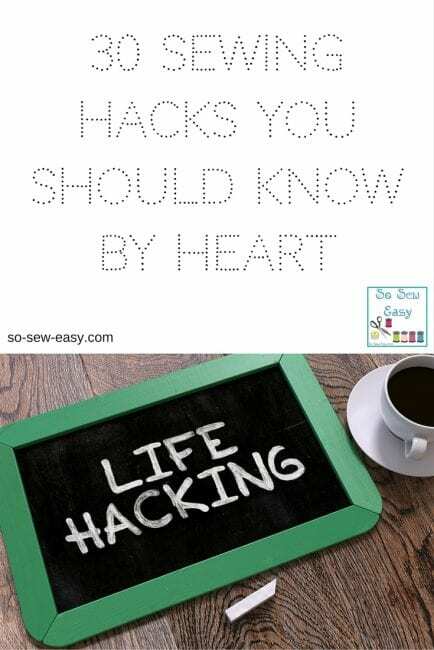 If you are not, it’s time to start “hacking” and here are a few tips and suggestions to become a certified sewing hacker. 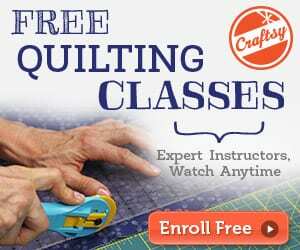 Now, we’re going to help you discover all the non-traditional tools that can really speed your sewing along. 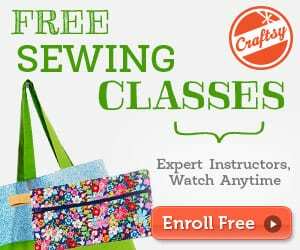 Knowing all these tips and hacks will surely improve your skills and help you keep your sewing room or space better organized. Here are the hacks you should know by heart!